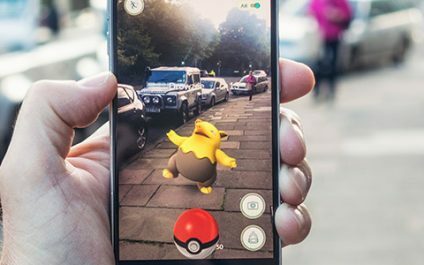 Is Pokemon Go Putting Your Corporate Network At Risk? Have you heard your employees raving over catching Pikachu or desperate to find a Pokestop? Chances are, these employees are using your office as a hunting ground to build their army in Pokemon Go. Pokemon Go is a game that has taken the world by storm. The “information revolution” has been one of the greatest advancements of the late 20th and early 21st century. 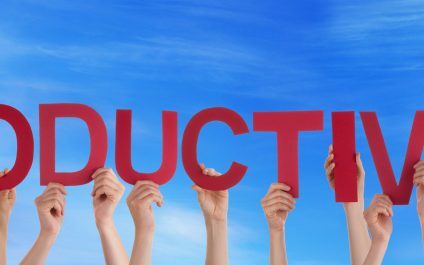 Beginning with the rise of desktop computers in the 1980s, the ever-increasing availability and sophistication of information technology has led to enormous gains in worker productivity. SEO is the fickle big sister of online marketing. She’s constantly changing her mind about what’s important on a website and how to rank pages. With the ever-changing algorithms, how can you know what you should do to improve SEO for your business? There’s no shortage of SEO tactics. As a business owner, you have to wear many different hats. That’s just the reality these days. At month end, you’re an accountant, when employees complain (that’s always fun) you’re in HR, and when you need to make payroll, you’re in sales. Unfortunately, in many cases, you can’t simply take a hat or two off - what needs to be done needs to be done. 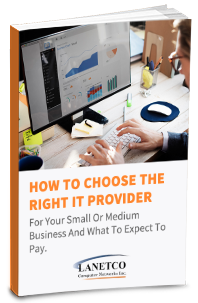 A lot of small and medium-sized business owners have been inundated with information on how great the cloud is. 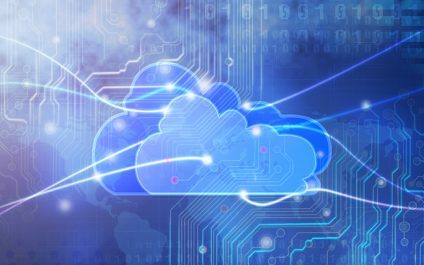 However, the benefits of cloud computing are endlessly hyped up without any real detail on just how it’s possible to gain them. 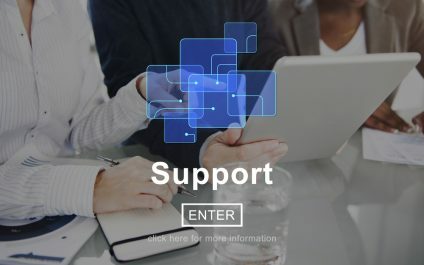 Increasing productivity and generating more profits sound great, but you have to understand exactly how you can use cloud technology to make it happen. As companies go to the Internet to conduct their business, their IT security becomes more vulnerable to many hackers and viruses. That’s why it’s even more important to recognize whether or not your systems are under threat from malicious software to swiftly fend off the infection.